This entry was posted in It's Monday What are you reading? 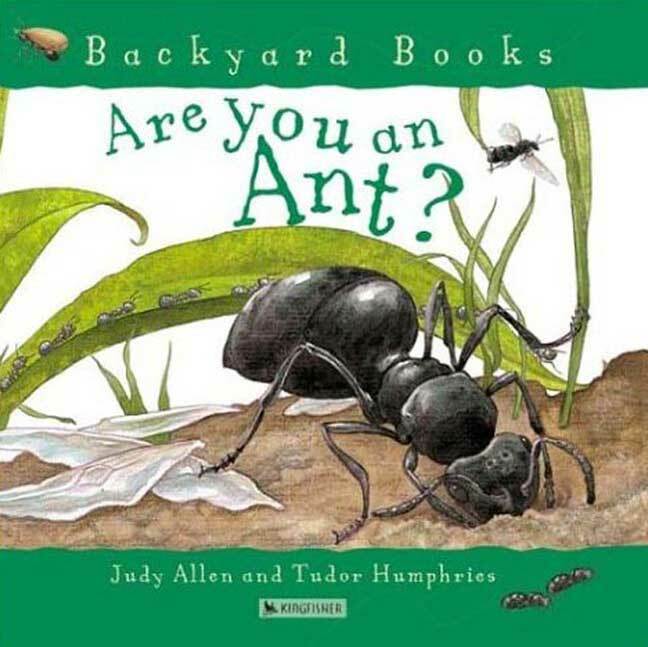 and tagged Dianna Aston, Esperanca Melo, favourite illustrators, fiction, great read alouds, insects, Jane Barclay, Judy Allen, Kristin Cashore, Monday reads, non-fiction, picture books, Sylvia Long, Tudor Humphries, young adult selections by carriegelson. Bookmark the permalink. I keep hearing about Code Name Verity-I need to add it to my TBR list! 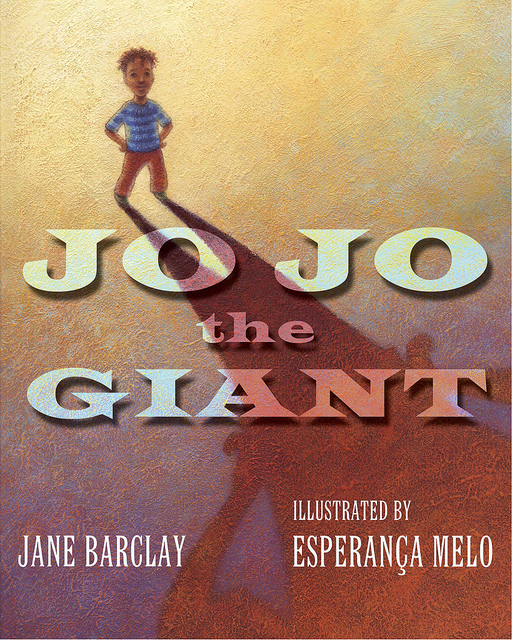 JoJo the Giant sounds like a heartwarming one. YA fiction is a great genre. So rich and constant buzz about new titles! 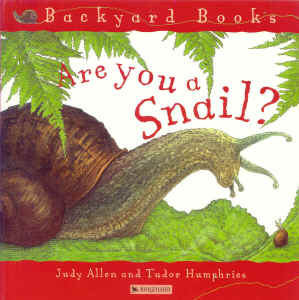 Those “Are You a Snail, etc.”books sound just awesome, I must check them out. I adore these books and find kids to be fascinated with them. Thanks for sharing the non-fiction titles! They look great. I am really trying to expand my non-fiction collection this year! I adored Graceling… I really need to get the other two moved up my TBR list soon! I was blown away when I read Graceling. Have definitely enjoyed all three. Graceling/Bitterblue are on my to-buy pile. So many great books coming out right now it’s hard to keep up! Absolutely. At least our TBR piles will never be empty! Some day I will get to the Graceling series! It’s on the list, but it just isn’t making any progress towards the top. If I could advise – read when you have a big chunk of time – like a holiday and get lost in the worlds Cashore creates. I still haven’t gotten to Graceling yet, & here you are talking about 2 more! I’d better catch up! 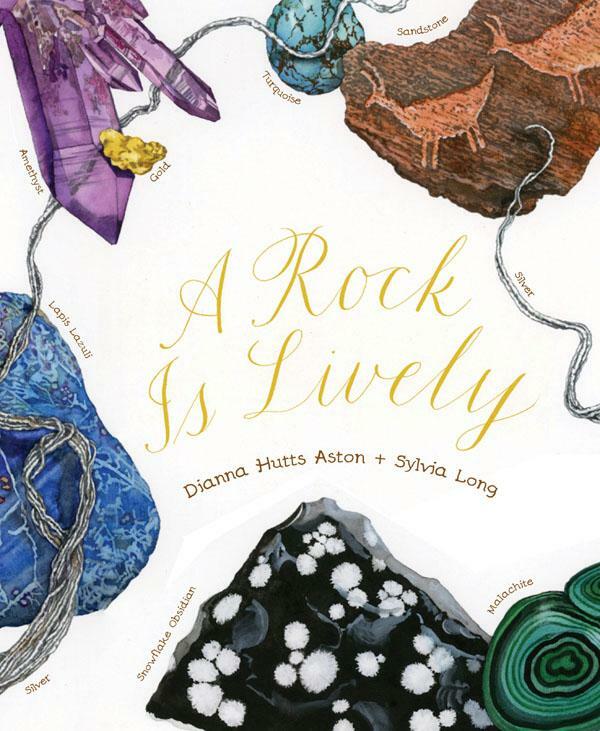 The non-fiction books look terrific, so now I’m wondering if our school library has some of them, plus A Rock Is Lively keeps coming up in posts & it does sound good. Thanks for all your good reviews! Thanks Linda. I really was excited about A Rock is Lively. I’m sure your library must have some of these “Are you a ______?” They have been out for a while. Oh, I am SO excited to read Bitterblue. 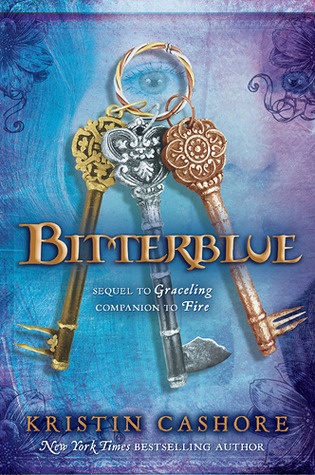 I keep waiting for the library to get in the audiobooks for Graceling and Fire so I can relisten to them in order to get the full enjoyment from Bitterblue. I don’t remember the details well at all! I, too, LOVE the Aston/Long books. So beautiful. Yes these Aston/Long titles are so special. It’s been a few years since I read Graceling. It all came back pretty quickly! Also, Code Name Verity is AMAZING. My favorite book of the year. I hope you love it as much as I did! The Backyard Books look awesome. What level are they? 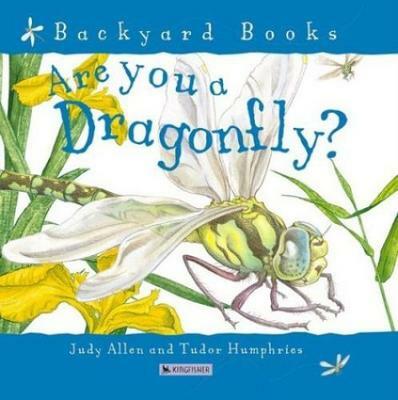 These Backyard Books could be read aloud from K-4 and read independently depending on child from Grade 2 up. Not too challenging but lots of facts. Looks like some fun reading! I need to read Bitterblue! It’s so bad but it’s just so stinkin’ long that I can’t commit to reading it right now. 😦 I love Kristin Cashore though! It is long! Which when you have a busy life, doesn’t work! Took me 3 weeks to get it done. Perfect book to indulge in when you have long chunks of the day available – summer, holidays, etc. Worth it when you get there!